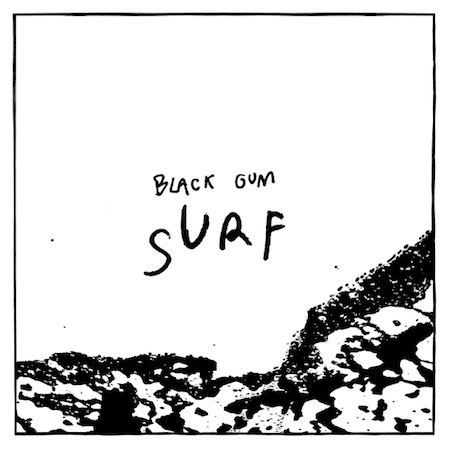 Black Gum are a band based from Austin, TX and we just love their grungey surfy rock ‘n’ roll. This right here is the b-side to their recent digital 7″. 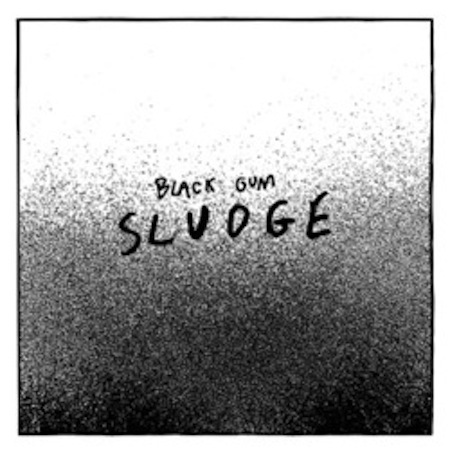 You can d/l the Surf b/w Sludge digital 7″ @ stickyblacktape.bandcamp.com, and while you are at it why not d/l their sold-out self-titled cassette? 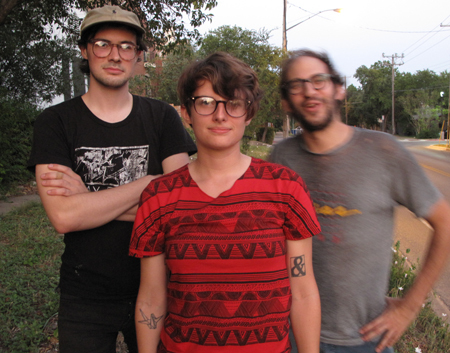 Hopefully, the band will travel back to NYC in the not-too-distant future.